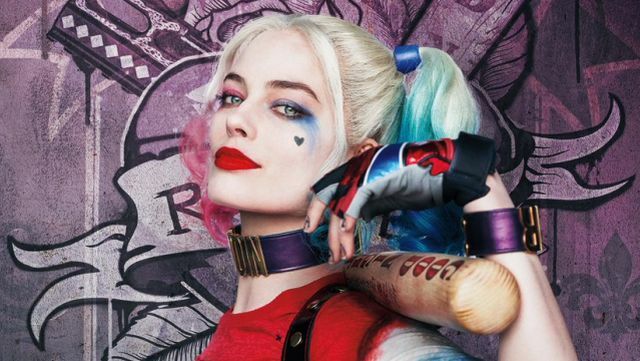 In an interview with Collider, actress Margot Robbie (Terminal) revealed her ideas for what she would like to tackle as development on the Birds of Prey-style project moves forward. It was also revealed in the interview that having a female director was important for Robbie. Last month, Warner Bros. tapped female director Cathy Yan (Dead Pigs) to direct the Birds of Prey film. She will be the first female Asian director to helm a superhero film. The post Birds of Prey Movie Might be an R-Rated Girl Gang Film appeared first on ComingSoon.net.